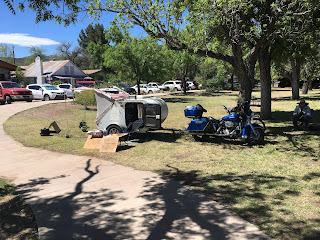 I spent Saturday showing off Blue, TicTac and how we are living simply at Earthfest in Patagonia Arizona. If you would like us to come to your event shoot us an email. Here are a few items I have found helpful on the road. If you purchase from these links it helps me out. First is the solar panel and electric generator. These are great for my little use of energy. I can charge my phone and iPad and I have even run a little crock pot with the generator. The solar panel folds up and weighs very little. The 60W is perfect to charge the generator and I can also charge my phone and iPad directly from the panel... it even runs my little sewing machine. Luci Lights take care of all my lighting needs and it is solar. I got rid of the house battery in TicTac to save weight. I hated the house lights so my friend gave me a luci light instead. I love them! They now have one that supposedly charges your phone. They take up little space, lightweight and I use them as my light source inside and outside of TicTac. These would be great for any household and for emergencies. Just be sure to keep them charged in the sun. I have charged mine though the window or just putting it on top of TicTac. Bamboo toothbrushes are biodegradeable except for the bristles and my way to go one step closer to zero waste. It's a little odd at first because it taste like a tongue depresser but you get use to it quickly. Canning food can be done on the road. I use a pressure cooker for 4 cans and I save tons of money on food and NO waste!! This is a little heavy for the hiker burner so I have this burner that can use eitheer butane or propane and much more power and durability. I use it with the coleman small green propane tanks and it works great! I also bought some of those white cheap towels I use for about everything. I now store my water in 3 of the 3 gallon bottles you can easily pick up at Walmart for water storage that will last me almost 2 weeks. I'm still looking for the perfect solution to my soda needs. I have tried a few different water bottles and growlers but nothing has worked so far. 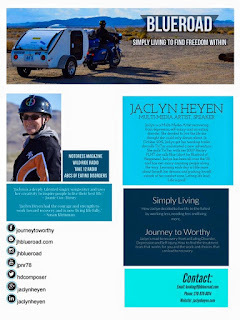 Working on funding for the conversion of Blue into an electric motoryccle... and no I don't want that Harley electric coming out. I plan to rebuild myself as I will need to be able to fix it when it breaks. I have some great ideas about that which you can follow along on Patreon for that information. Be sure to check us out on Instagram where we hang out the most outside of Patreon. 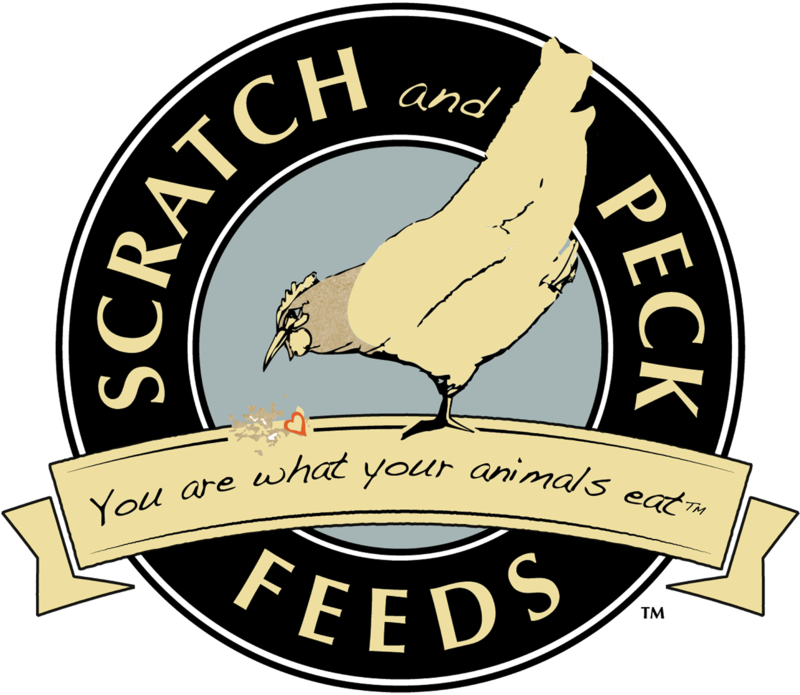 Remember for all the latest updates you can pledge as little as $1 a month to follow our blog. Patreon is a place where people can pledge monthly to help artists create and make their goals. Our first goal on Patreon was to give a tour of the renovated TicTac. We accomplished this a few months ago. The video tour is below. You can pledge as little as $1 a month to receive updates from the road and updates about our goals. Be sure to stop by and check out what we have up our sleeve! 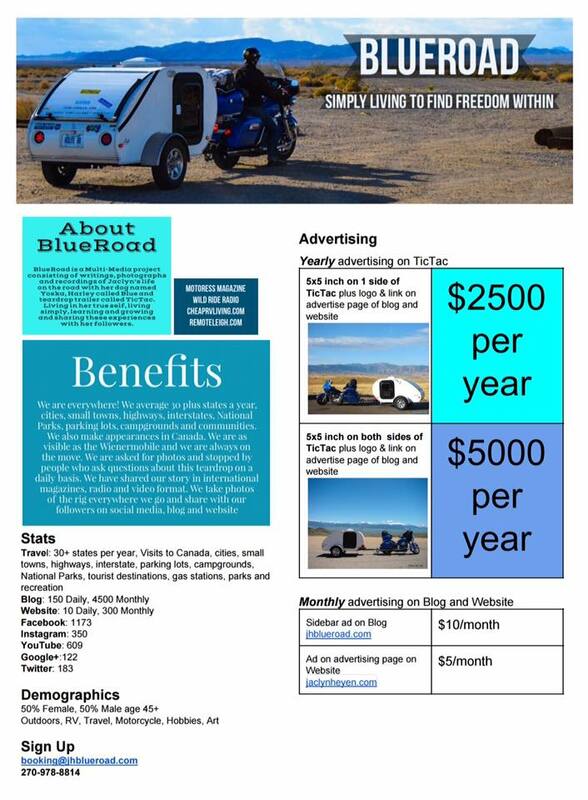 Patreon.com/BlueRoad. I believe I have found the best solution for wanting to share my life but being tired of the trolls and hateful people. My friend and I were out and about the other day and we met up with a guy who lives full time on his boat. We were talking about our lives and living differently. During the conversation he told me to check out patreon.com.... so that is what I did. What a great concept! A pledging site to help support artists on a monthly basis so artist can do what they are meant to do. With monthly support from my followers I can focus more on going deeper into sustainability, living simply and other ways of going off grid and the ability to share them with you. This will also weed out some of the trolls I have the tendency to get since they will now have to pay to harass me. 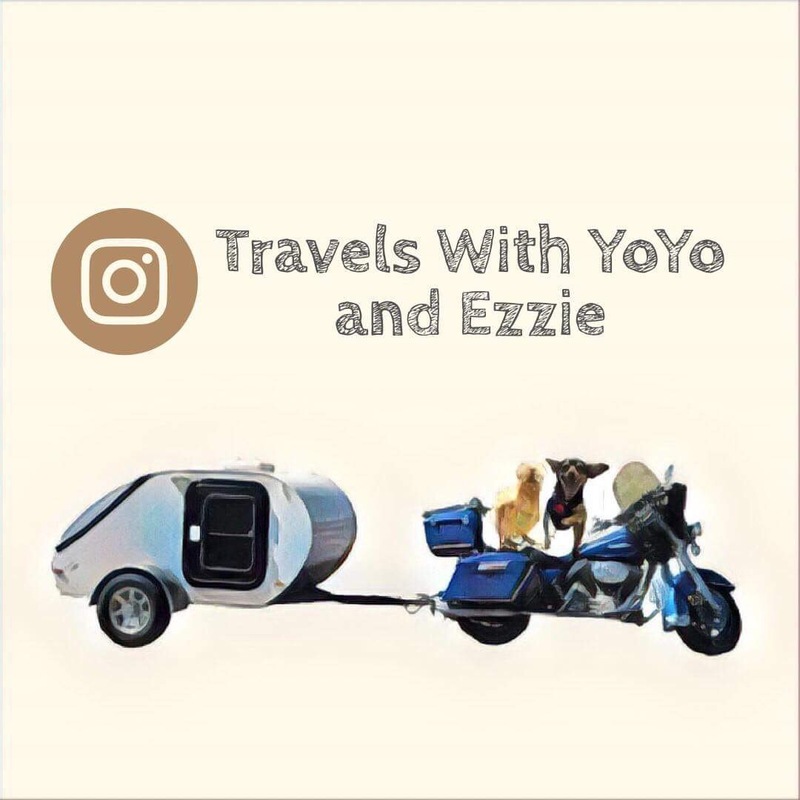 I have it set up to take as little as $1 a month to get all my posts from stories, pictures, videos, updates on where we are, what we are doing and everything I use to share quite openly. 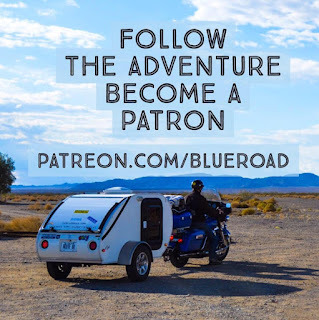 So, if you would like to follow along on our adventure, check out patreon.com/blueroad and pledge an amount. 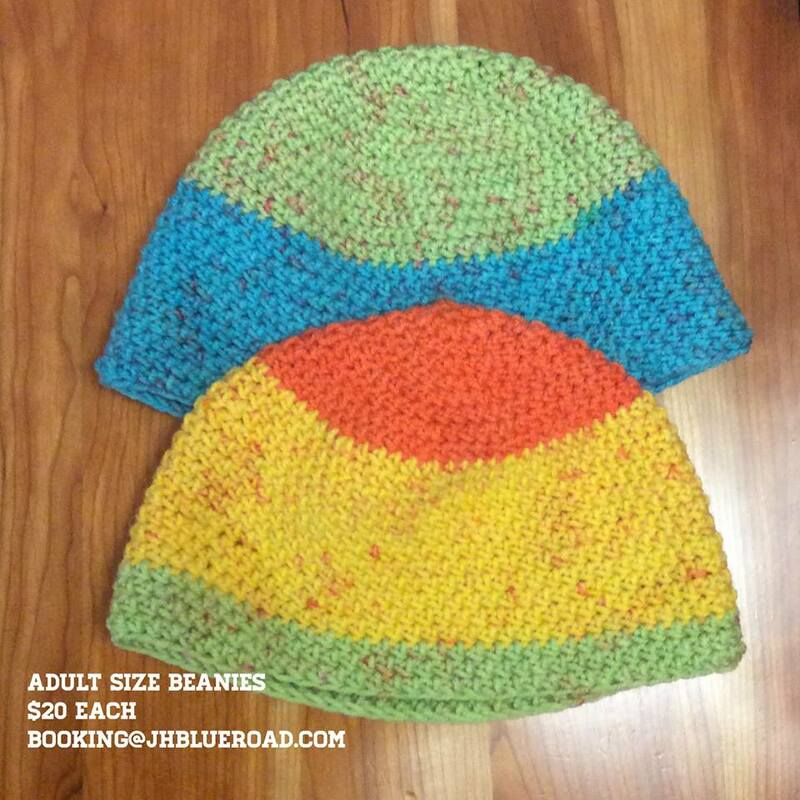 There are also larger pledge amounts for perks or you can pledge whatever you feel like giving per month. It is charged at the first of every month and you can cancel at any time. Be sure to check out the perks and goals on the left sidebar. There are public updates where I will share past stories and any articles and such written from others about my life on the road. I plan to start a garden using small grow bags to take on the road with us. We will be starting from seed this weekend. I am also working on ideas on how to capture and filter rain water on the road. Each another step to sustainability. Should be fun and interesting. I am also excited for a couple of singing gigs at RV parks in Arizona in January. I have a few other ideas on making extra cash as I travel. I will also be sharing some odd and end gigs and how I have made a little bit of income and gift cards using phone apps. Of course, updates on Yoska. A new year, new goals and always a new adventure. I hope you choose to come along. I am excited to be back to sharing with you all. Wanted to stop by and wish everyone Happy Holidays. I finally got Blue's rear tire changed and have money for a month or two. I also have a little gig here in NC to help with some basics and a few other gigs in the making. Things are looking up. I am still going retro with the occasional updates and I am quite excited about it. My friend and mentor Pauline Oliveros (if you don't know who that is I recommend a quick google search... she was amazing!) passed away last week and I have been thinking about what I learned from her and how to put that towards my own work. First and foremost, I need to be more present in my travels. I need to commit to the work I choose. I need to listen to the world more closely. I have some of the best sounds to listen to in the middle of nowhere with little human interference. I need to believe in the work and the life I live even with all they naysayers. Goodbye to the negative people. Time to take control of my life and my life's work. 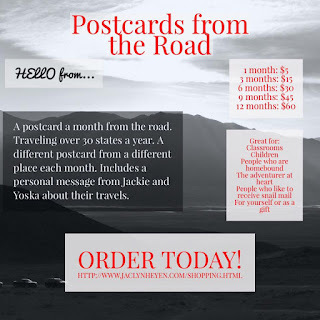 I wanted to share some great gift ideas for the holiday season that will support my BlueRoad Project. I do the most updates on Instagram so follow below. I have been here in North Carolina for almost 2 months staying with a friend. The goal was to find work but that didn't happen. After thousands of job applications to places here and across the country over the last 6 months I have had no luck in finding a job... well... except the 10 days I worked at a carnival making around $6 an hour. I have applied to everything from professional to janitorial work, in person to virtual work, temp, contract to regular full time work. My regular workampingig for the fall was out of the question after the discrimination from last year and I am thankful I stuck to it as the hate for people like me, LGBTQ+, has grown after the election. It is crazy that I live in a country where because of what people think may be my sexual orientation they can choose to hire me, fire me, treat me differently than someone who is, what they consider, straight... and it is legal in some states. These last few months I have had to deal with people saying horrible things to me because they feel that they can. I had a man post on Facebook about a sexual action that literally gave me nightmares. I have been mansplained on a daily basis. Men telling me what it is like to be a woman, men who have never ridden a motorcycle before telling me how to do it, men from the comfort of their couch telling me how to live the way I do. I have had people attack me because of my spirituality. I am exhausted. There is a motto that I live by and it has come time to follow thru with it. "If I can't afford to eat I can't afford to give"
I have given my time and yes, even money, to keep this blog going for the thousands of people who visit every week. I have answered thousands of emails helping people hit the road, gain courage to live the life they choose, and even how to fix their motorcycle. At times it can be a fulltime job. I travel around with the constant thought of what picture will I share, what is important to share with my followers. I have gone out of my way to find Internet, I have paid for data just so I can keep everyone up to date. Now that I have made less than $200 a month since September I can't afford to give my time because I literally have no money to eat. I am 3 months behind on bills, I have no money for food or any basics of life. I am thankful to my friend I have been staying with as she is sure I eat every day. But I can't rely on her forever. What is next? 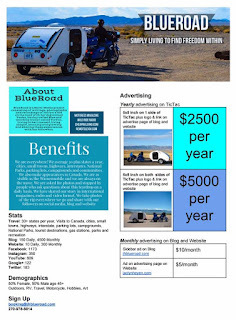 I plan to get enough cash for gas to head out west where I will go off grid. Enough cash to have Yoska food for a year. I probably won't be able to find work out there either so it will be luck if I have food to eat. Then I will just live each day as bonus. That is all I have and all I can depend on right now. What does that mean? I will not be posting anymore on social media or blogging until I have enough money for the basics. I'm not asking to be a millionaire but I am asking, for all the time I have given, to be able to afford to eat. I will be going retro, I will be sending the few postcards people have bought to support my life on the road, I will be in contact with my close friends by phone and I have to say I'm pretty excited to be present with the people I am with, have the time for longer walks with Yoska and being able to enjoy the place where I am... the sounds, the sights, and I'm excited to have time to play more music. As my history has shown me over and over again, I know I will loose a lot of followers because I choose life. It has happened in every place I have given my time and had to stop because I was unable to pay bills or, like now, unable to afford food. No thank you, they just disappear. I hit the point in life a few years ago where that doesn't bother me anymore. I know my worth to myself and I know what others consider my worth is irrelevant. I want to thank the people who have given in return. I want to thank the people who felt my life was interesting. So, here is to goodbye for now. I hope to share with you again soon. I have many ways to support this blog which I have shared in the last few months. In case you have missed it check out the list below. 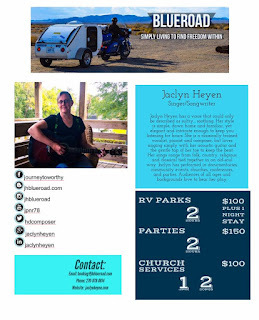 You can see and order on my website jaclynheyen.com. 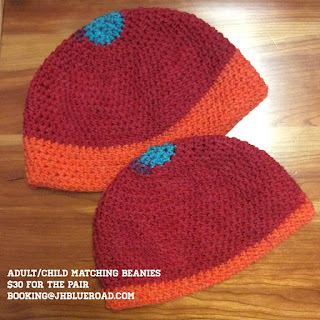 You can also donate on the sidebar of this blog. All items will be available when I am offline as I will still check email on occasion while looking for work. Speaking about my travels or recovery at group, community or organization events. A lot of people assume it is expensive to live the way I do... I am rich, my parents must be rich. So, I thought I would show you my dream budget... it's a dream because I rarely meet the minimum even when working 9 to 10 months out of the year like I have this last year. I need around 1/3 of what I needed when living in one place. When I lived in one place I went cheap. No internet, No cable and all that extra stuff. My furniture was all given to me or free off Craigslist. I have never had money to just buy whatever. Now, my motorcycle is paid for as Today would mark 9 years with Blue. TicTac, I worked 3-4 jobs for 9 months to pay for straight out. I don't have rent, I don't have utilities. I use to do a pay as you go phone and spend $100 a year but my family didn't like not being able to get a hold of me so I am on their plan. I use public libraries for internet. I can easily spend $50 a month on gas if I am just wandering, I am looking forward to spending more time in one spot. 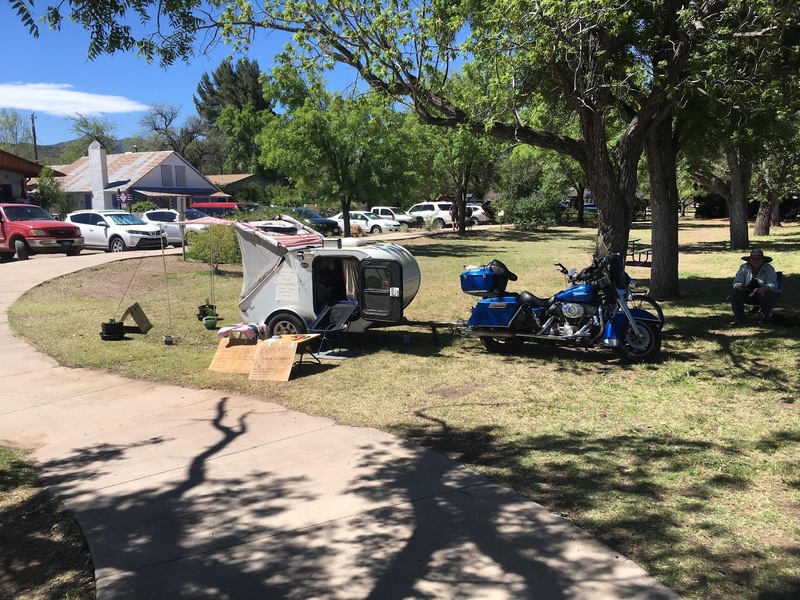 You can spend 7-14 days in a lot of free camping areas and I really want to take advantage of that. If I need to be somewhere for a job or visiting someone it would cost more but use less once I get there. For instance, I spent less than $90 to get from New Hampshire to my friend's house in North Carolina.. and that was going a round about way. Now being here I go out with my friend in her car so no gas money used. This has a wide range and it all depends on where I am. This also includes Yoska's food which I only need a 4lb bag a month to 6 weeks depending on how much of my leftovers he gets. If I am moving a lot and riding long days I eat out more often so the price is higher. If I am boondocking I make my own meals and I usually eat the same meal twice in a day to not have leftovers without refrigeration for long periods of time. This is a bit high but I have a large amount for medical on my motorcycle insurance. Injuries from a motorcycle accident can be expensive so I want to be sure to get as much as I can because with my lifestyle there isn't a lot of extra money lying around... usually no extra money lying around. I want to be sure the burden on others will be as little as possible. This is the kicker. My student loan bills are more than everything else combined. They are at the lowest payment possible and will be a burden for many, many, many years to come. TicTac needs very little in the way of maintenance. I just replaced the wheel bearings this summer so greasing them twice a year is really all there is. I changed the tires about 2 years ago but the good thing about those they last a whole lot longer and cheaper than motorcycle tires. I do this type of work with friends or when visiting my dad so the cost is parts only. Blue on the other hand can be a little more expensive. I do my own oil changes, air filter cleaning on the road and when I visit my dad a couple times a year we tackle the bigger things so I save thousands by doing the work ourselves. The only costly thing is the rear tire. I try to order it online for about $130 and then find a mom and pop shop to change it costing around $40-60. A Harley shop can easily cost over $300. (Rear tires need to be balanced) I do save a bit but I change the rear tire 2-3 times a year. Front tire maybe every year and a half and I want to be able to do that when visiting my dad. It is nice to have a little extra around in case of needing to pay for a place to stay because of bad weather, extreme heat or just wanting to treat myself. Then there are times you want a souvenir or need some sort of odd and end thing. I also would really like the National Park Pass. So this very minimal put away each month helps with all of that. When I say I can live comfortably for $15,000 a year it is a true statement. I can get away with $1000 a month but it's nice to be able to save a little each year for things like a new engine for Blue. 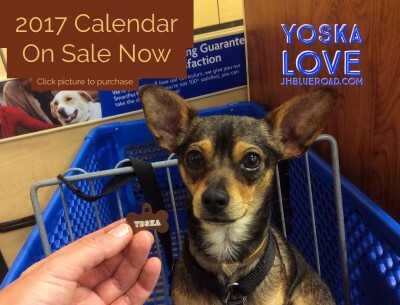 Don't forget to click thru the tabs at the top of the blog to see how you can help fund my journey. From workamping, helping you with needs around the house to working for businesses ranging from 1 day to 6 weeks. Marketing your business with Social Media Management or advertising on the side of TicTac. Speaking at an event about my travels, living simply or Eating Disorder Awareness. There is even a bit of shopping with items I make or sending a personalized postcard. Many different ways for me to make my Dream budget come true. 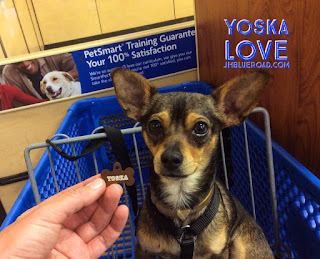 Yoska and I headed south a few weeks ago. We weren't getting any work in New Hampshire and would have to leave soon because of the weather anyways. We were sad to leave Michelle but talk to her daily. We did a round about trip to our friends house in North Carolina. I really didn't want to ride through 4 cities so we headed more inland. Had a few days of rain but it was nice being back on the road. We are staying with a friend in North Carolina hoping to find some sort of work... no luck just yet but something will hopefully come about. Check the links above to see the services and products I have to offer. They bring you to my website jaclynheyen.com. Every little income helps. Yoska has some new friends and they play all day every day. He misses Michelle but is getting along great with his new buddies. We were in Hurricane Matthew but luckily inside my friends house with Blue and TicTac in the garage. We all stayed dry but outside the house flooded quite a bit. The water here is gone but we can't really go anywhere outside of town since all the surrounding towns are flooded. So, we are hanging out, looking for work, and planning our next adventure.